Our expansive selection of antique vases, feathers, rocks, moss, mirrors, picture frames, table cloths, plant stands, lamps, and seasonal accessories reflect the most current fashions, concepts and colours in floral design. 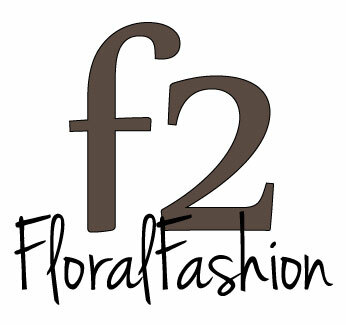 F2 Floral offers personalized home decor services and brings a wealth of interior decorating experience to the table. Offering a unique sense of artistic flair, our designer mindfully chooses each arrangement's accessories to ensure it compliments the overall decor theme in which it is placed. From feathers, to grapes, artichokes, hazelnuts, twigs, branches, baskets and wreaths, we have a wide range of accessories to choose from, thereby ensuring we have everything we need to create your unique floral vision. F2 Floral can also help you customize your table setting and can special order pillows, chairs, china and tables for your home decor needs. 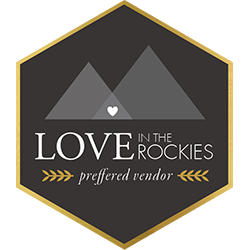 F2 Floral has over 30 suppliers from all over North America, so if you are looking for something special we can always find it and it is never a problem to place a special order for your design needs. 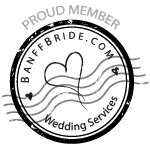 Here is a look at some of the designs and decor F2 Floral has created for various clients and homes throughout the Bow Valley. A look through these galleries will give you a great idea of the artistic flair of our designer and the quality of the products we use.